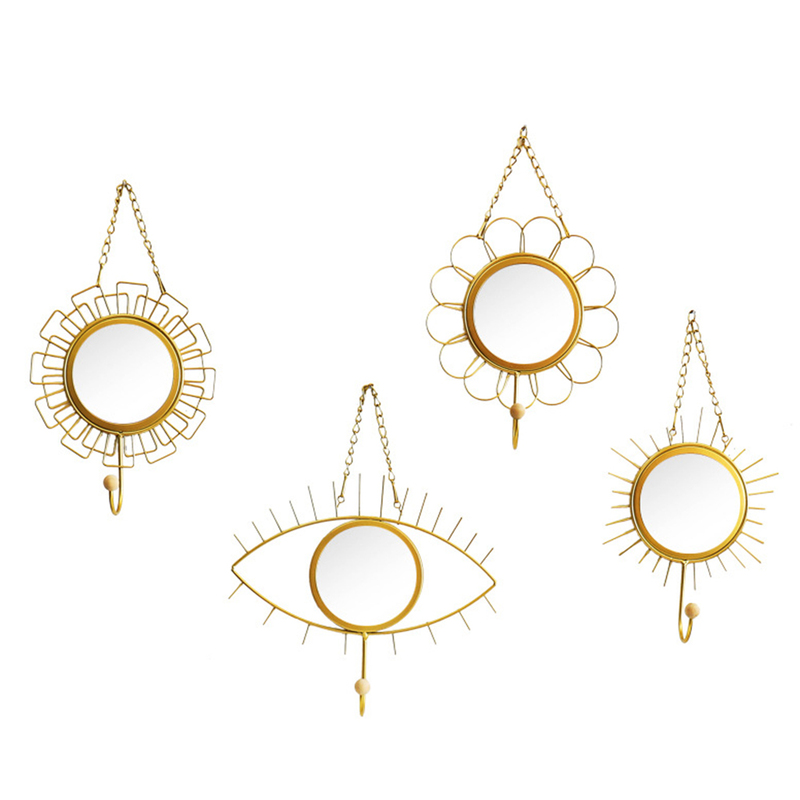 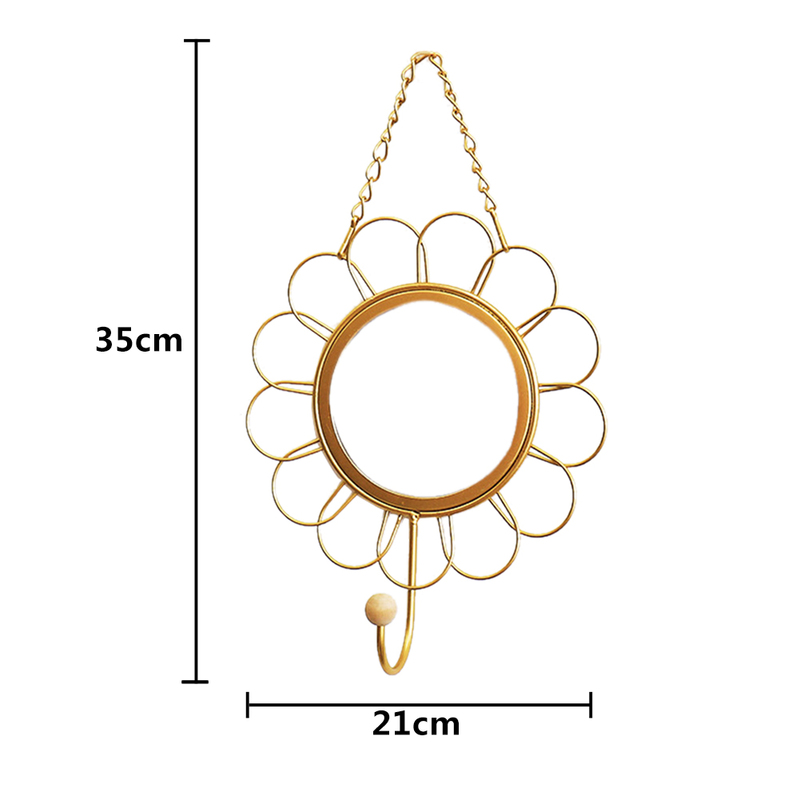 This hanging mirror is perfect for walls, hallways or to complete and add dimension to a space. 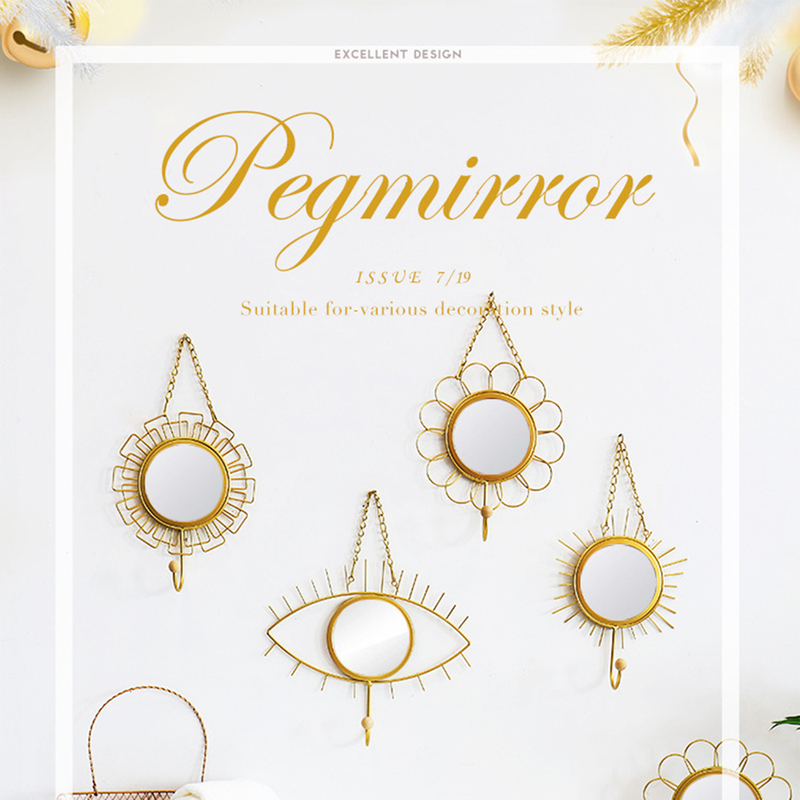 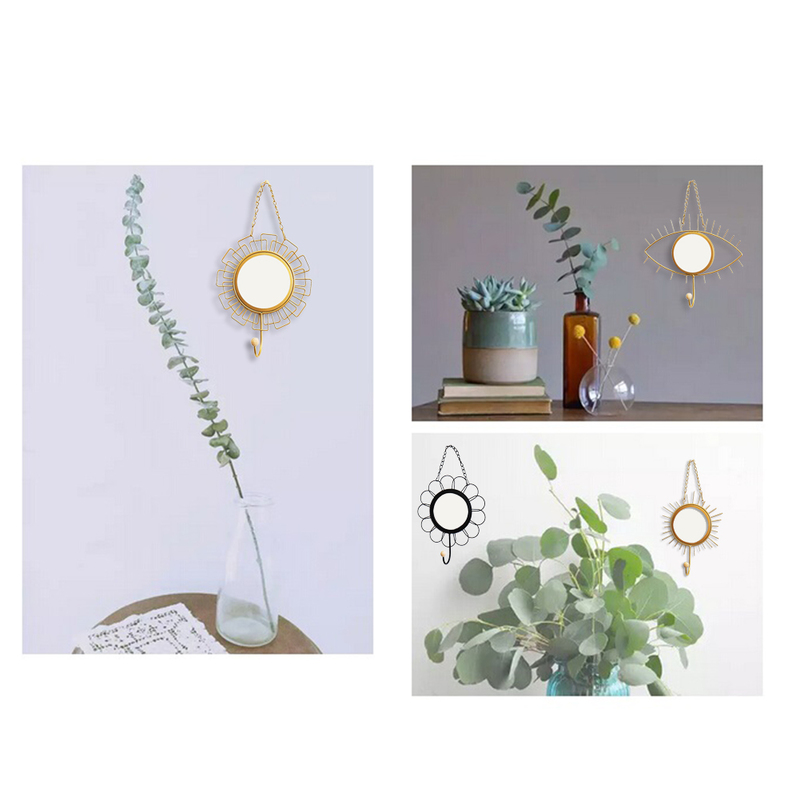 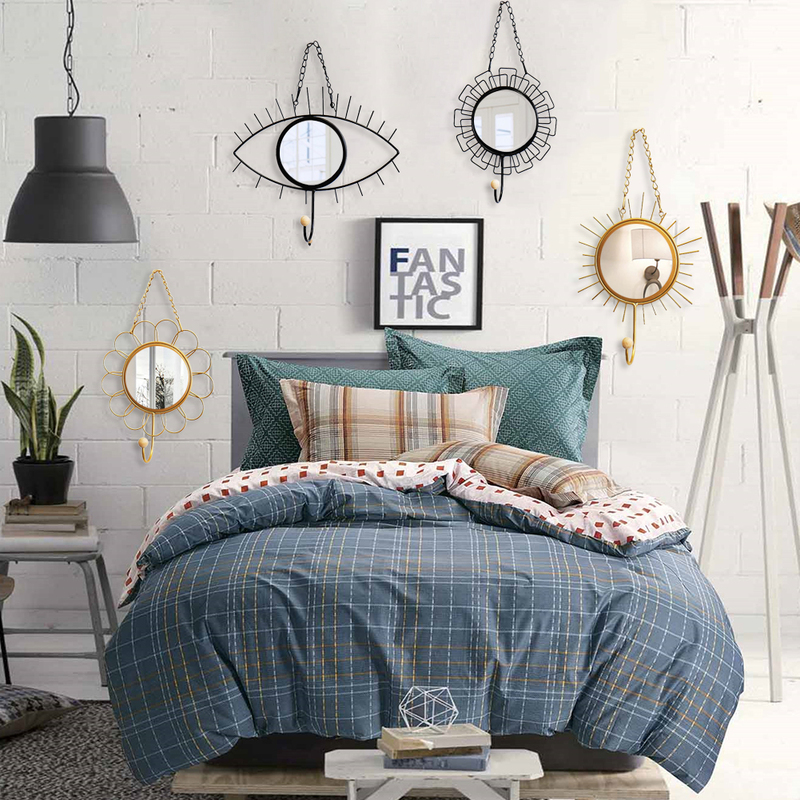 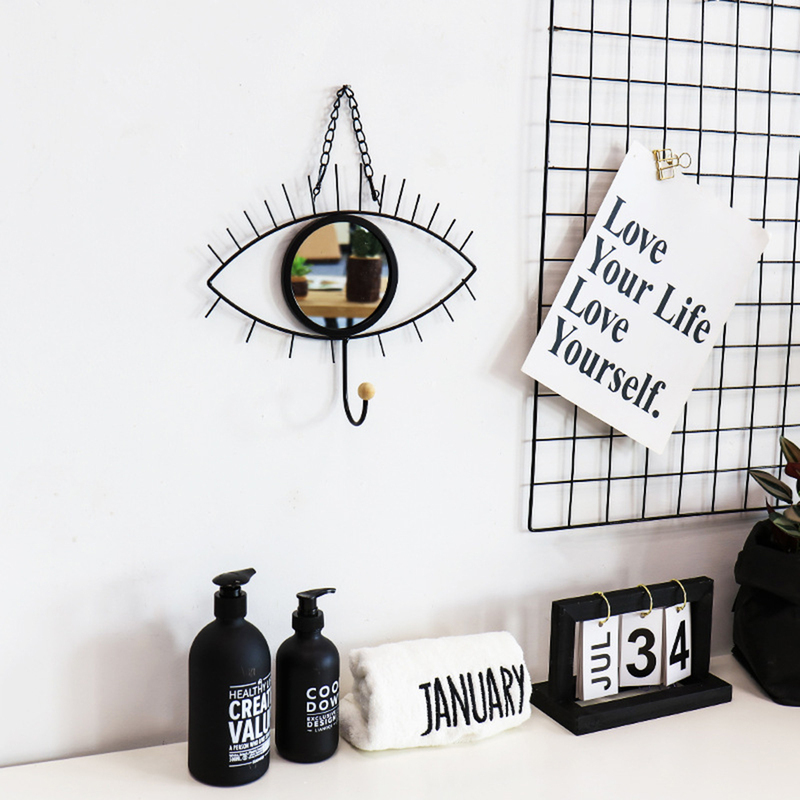 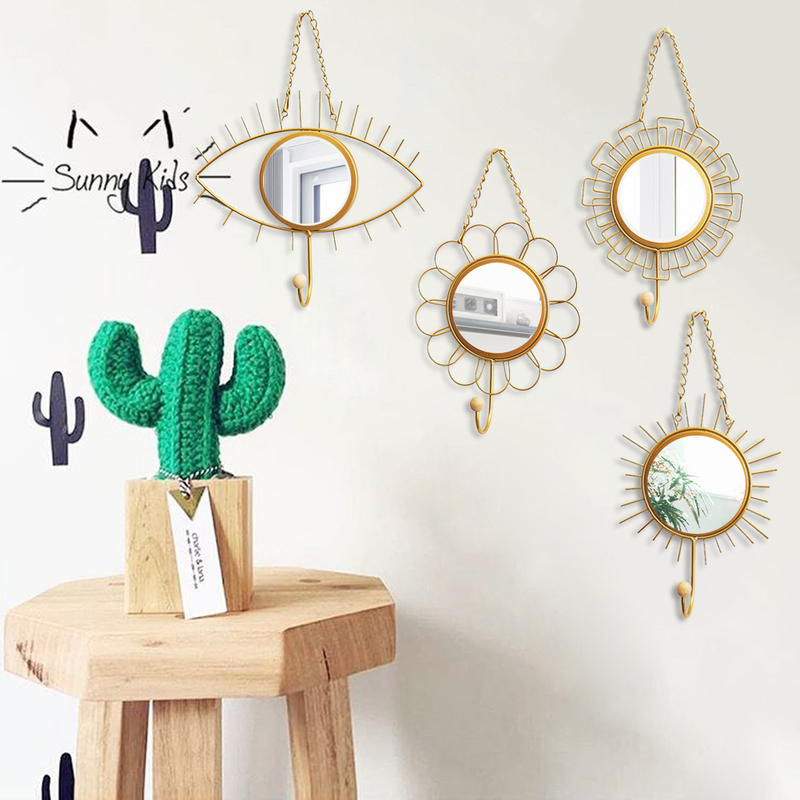 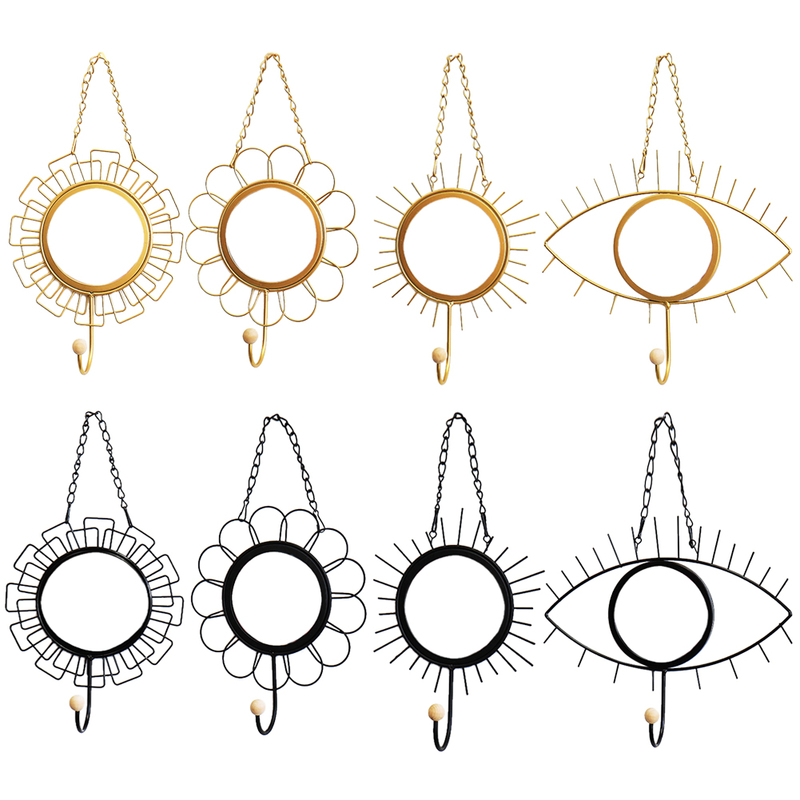 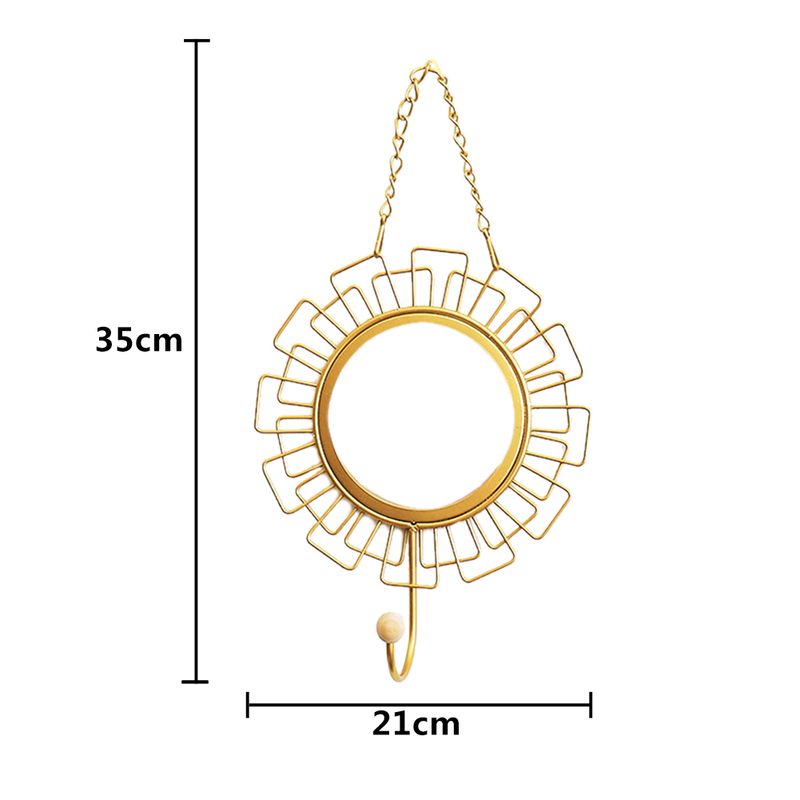 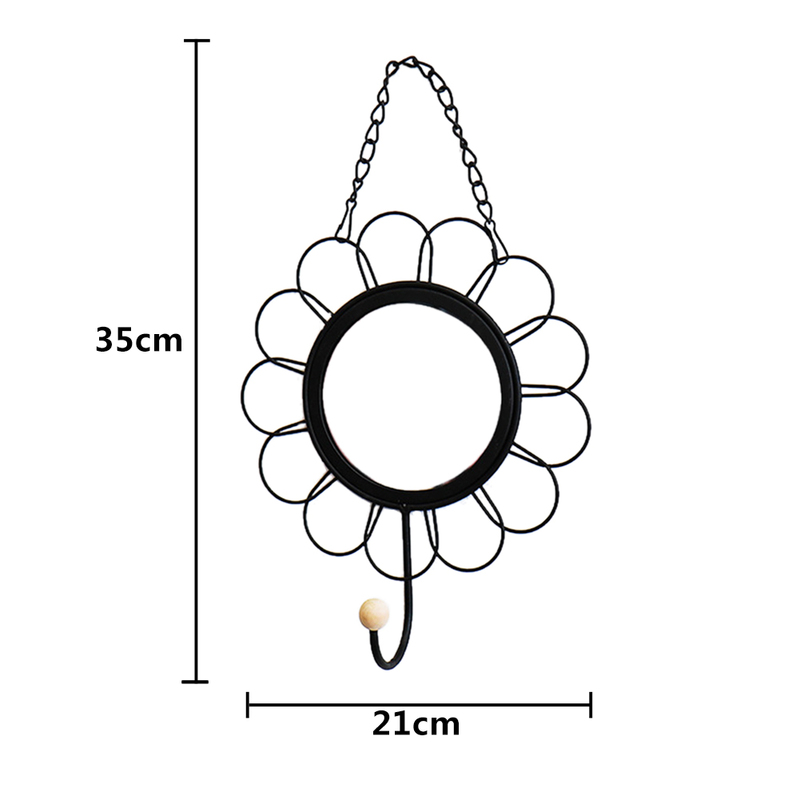 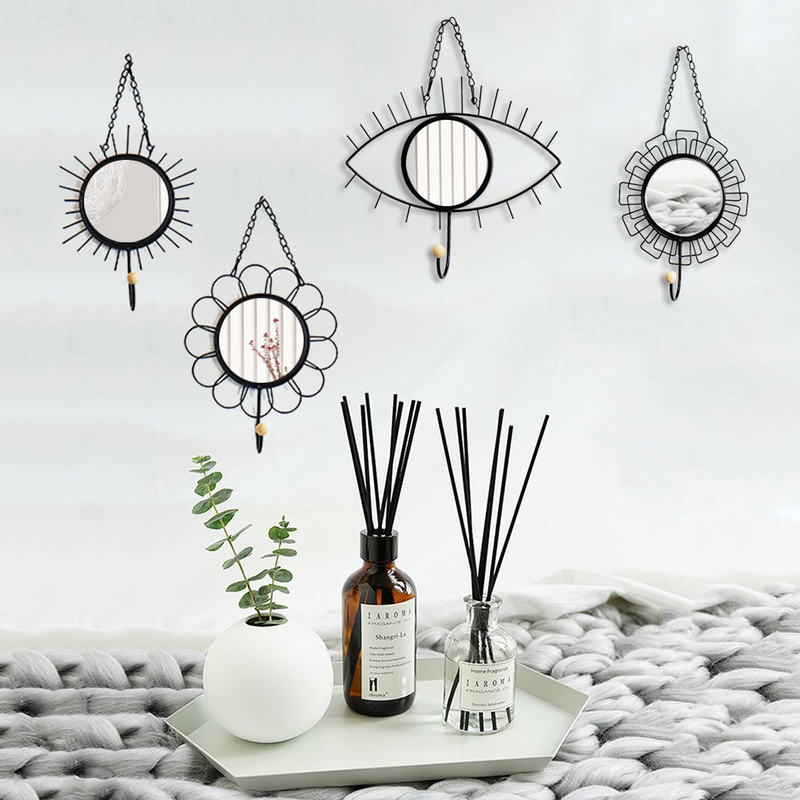 This modern macrame hanging mirror gives your room a special feeling, you can hang it in your bedroom, living room or any other room.This piece will dress up a wall in any area with modern décor. 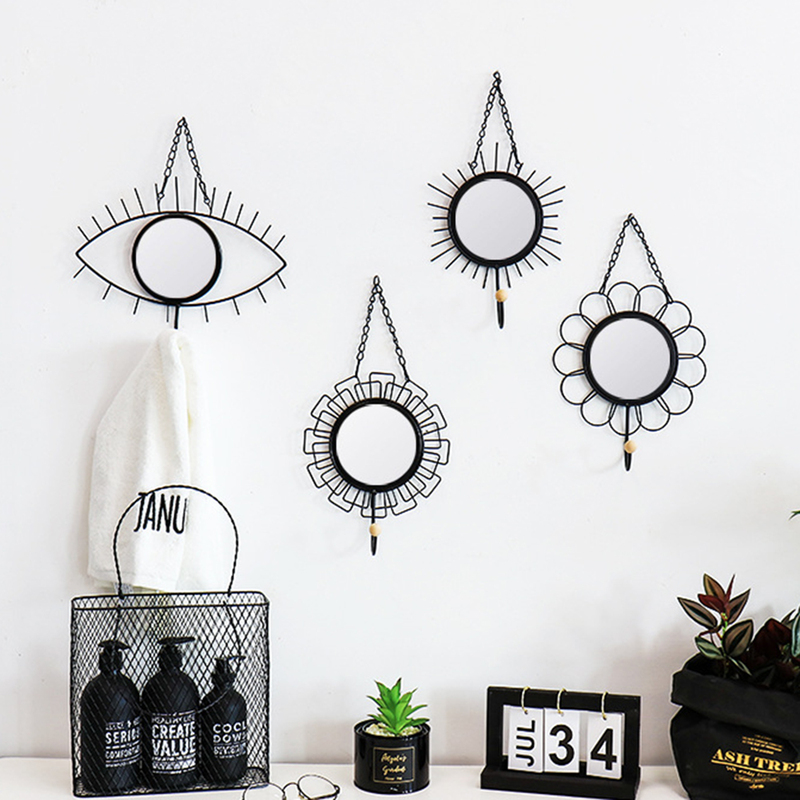 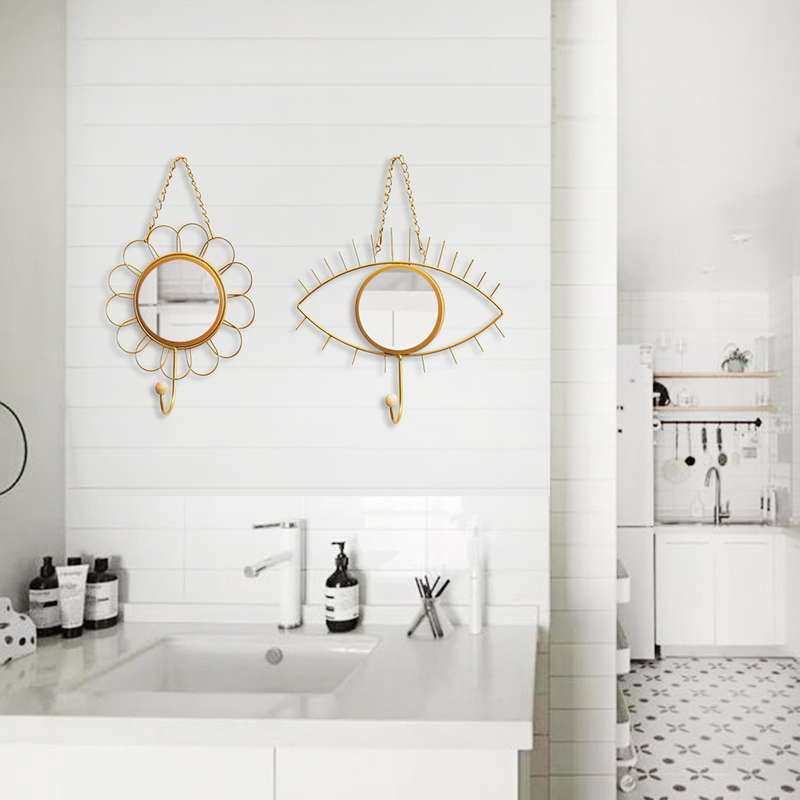 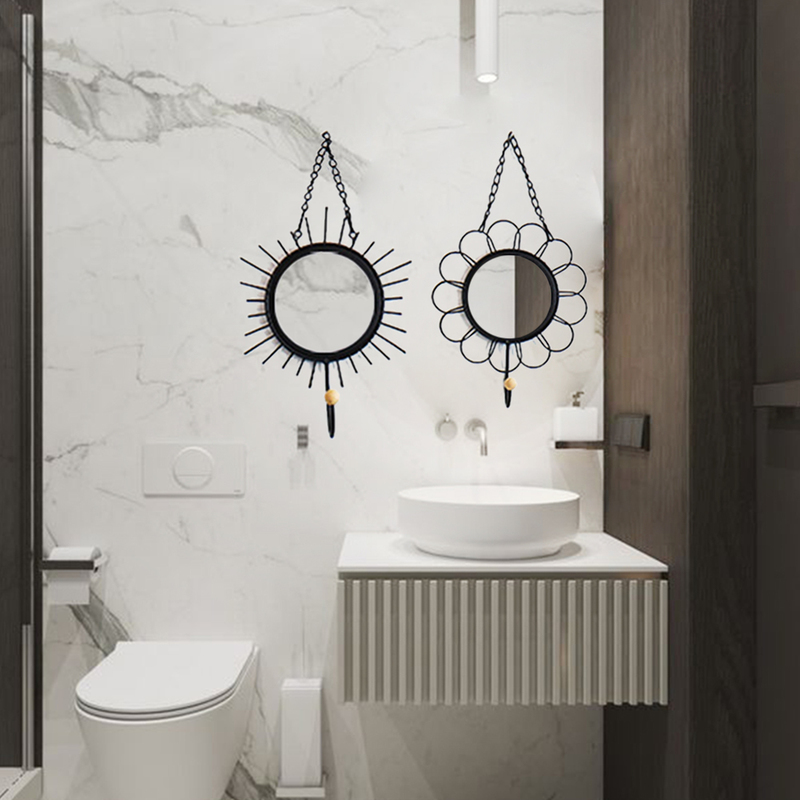 It's a gorgeous minimalist design, decorating with macrame mirror makes a great way to add vertical space! 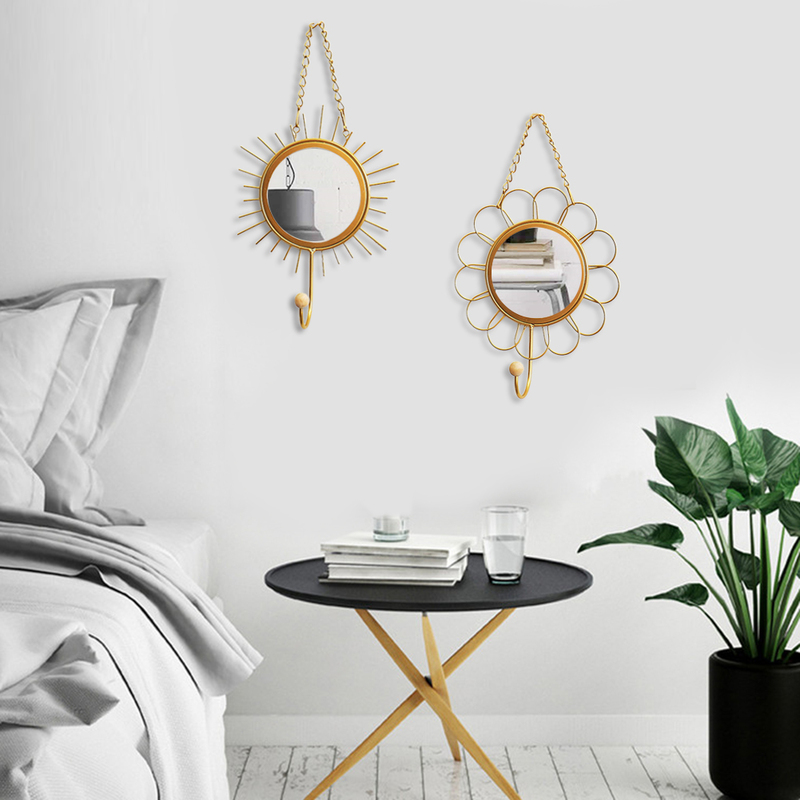 Geometric mirror will draw the eye and make your room elegant. 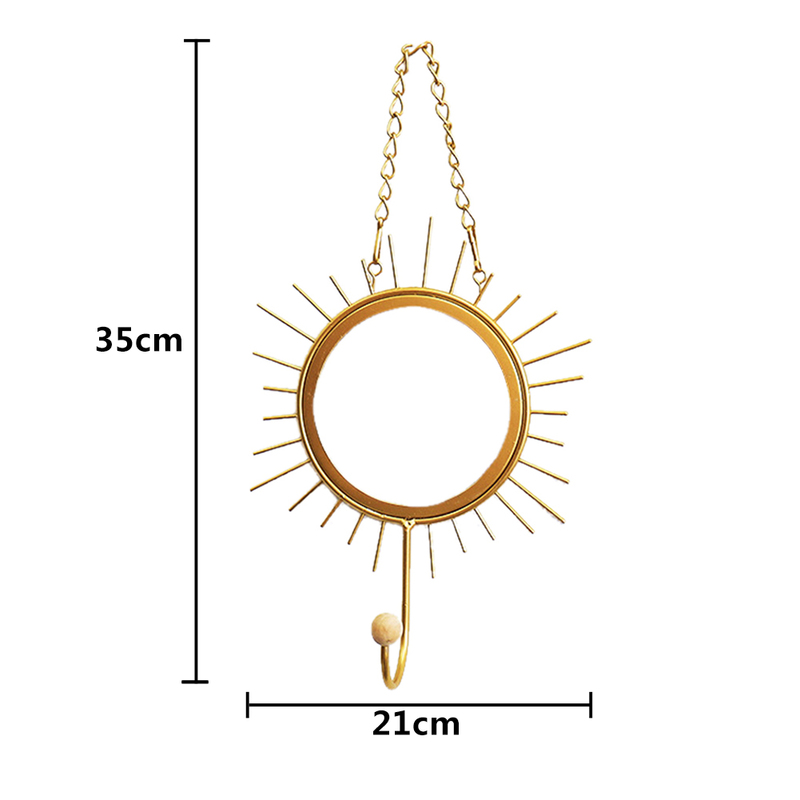 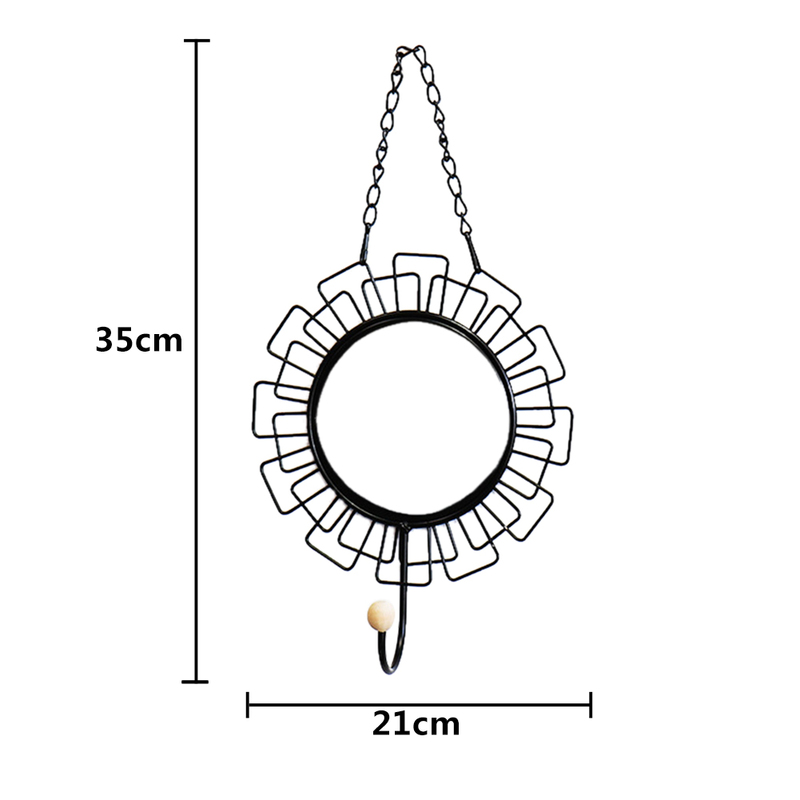 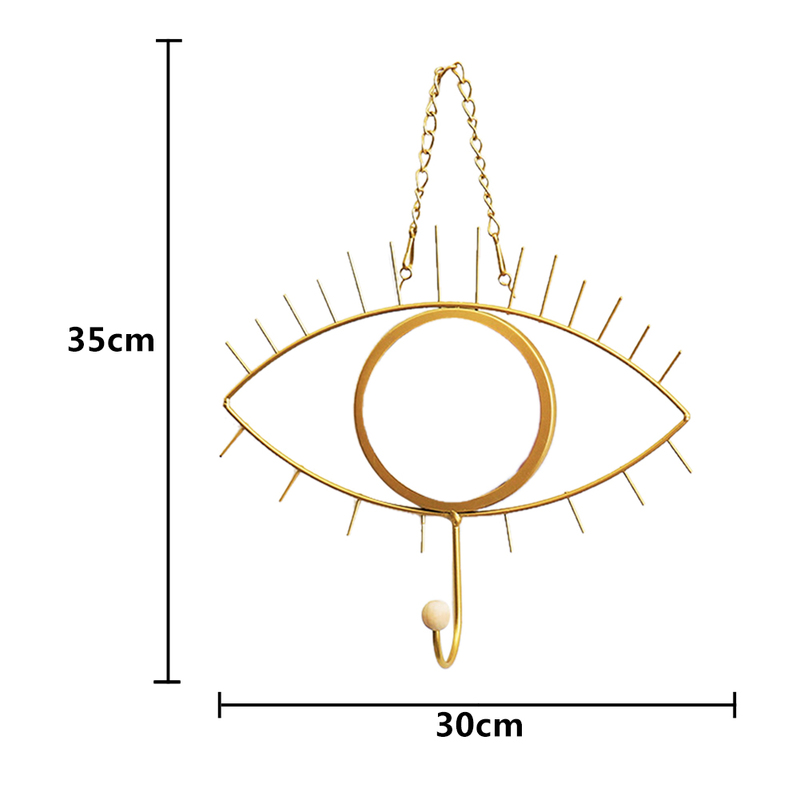 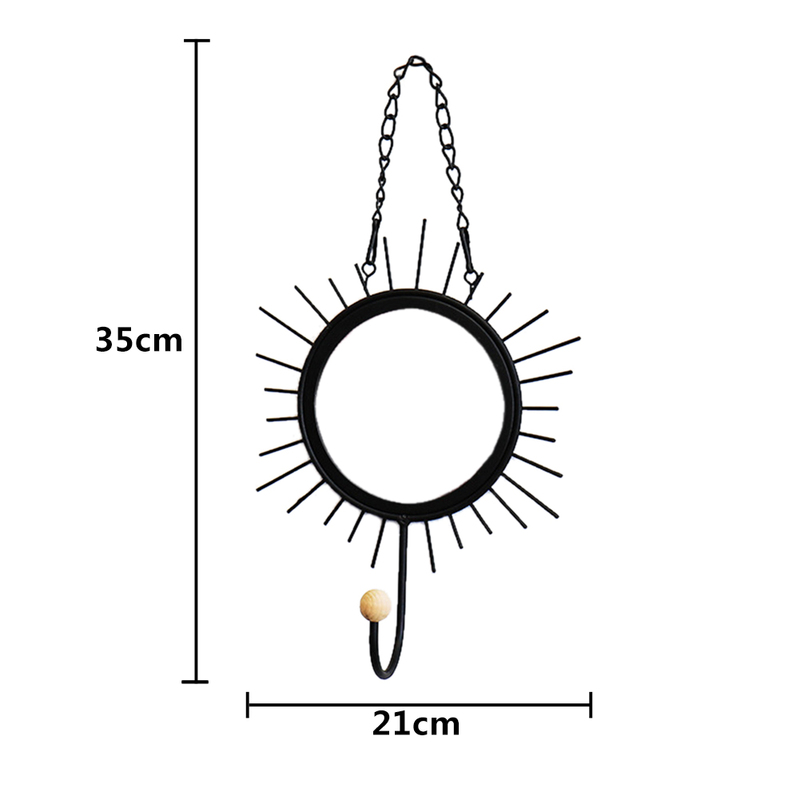 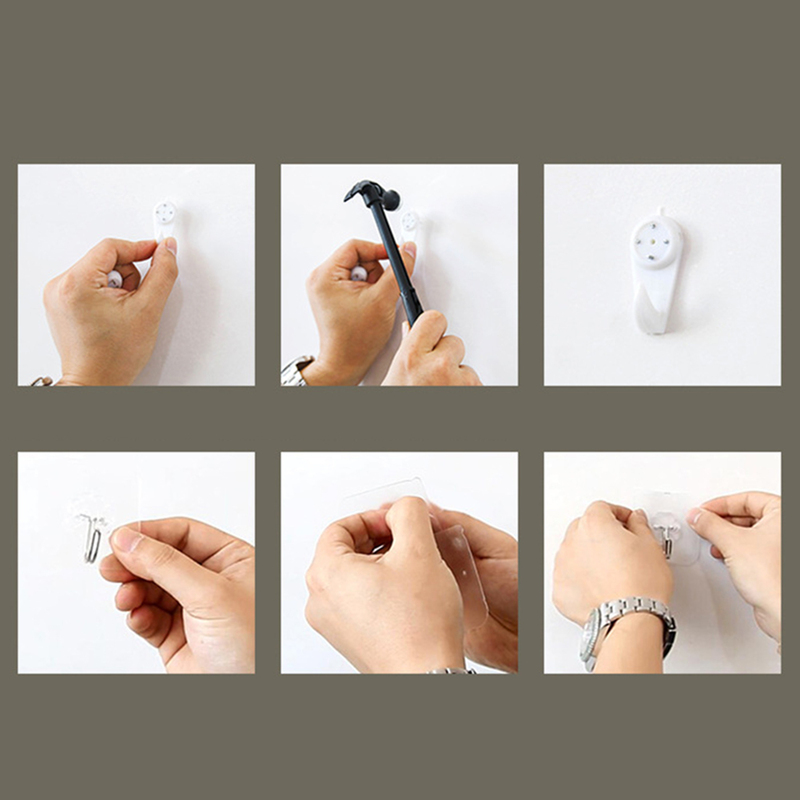 Size:The hanger is 13.7" height, 8.3" width.